Look out WNYC, there’s a new public radio station in play for top positions on the iTunes podcast chart. 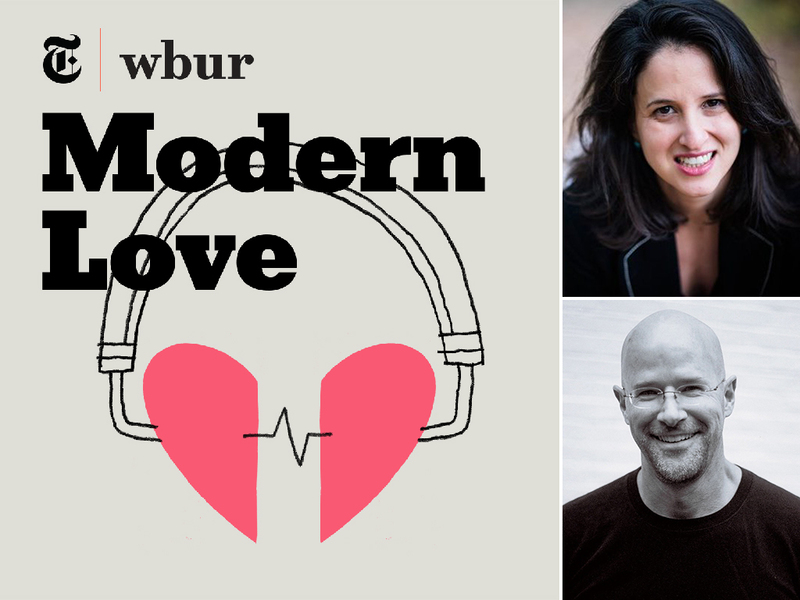 WBUR’s new show Modern Love, a collaboration with The New York Times, hit #1 on the day of its debut last week, momentarily dethroning the mighty Serial. It’s not possible to have a more successful launch day. On this week’s episode of The Pub, we talk about how they did it with WBUR Managing Producer of Program Development Jessica Alpert and Daniel Jones, longtime editor of the NYT’s “Modern Love” column, on which the show is based. The column, as the NYT describes it, is a “series of weekly reader-submitted essays that explore the joys and tribulations of love.” The podcast takes one of those essays and puts it in the mouth of a famous, talented reader, such as actor Jason Alexander (as in the case of the second episode). “We are looking for really, really exquisite reads. And I think that there’s such a high standard for the written column that the standard is even higher for the audio version,” Alpert told me. After each essay is read, host Meghna Chakrabarti and Jones talk about it with the NYT reader who originally wrote and submitted it. So far, this is turning out to be a winning formula, but that’s not the only reason the show shot to #1. Listen to find out more! Also on the show, I read through some of Bill Siemering’s 1971 All Things Considered launch memo to stations, a remarkable historical document that we recently digitized. ATC today bears only so much resemblance to Siemering’s idealistic vision. RSVP now for our live video chat Pub, happening on Shindig at 1 p.m. Eastern on Tuesday, February 9! Is it really that hard to believe a podcast promoted by the NYT and WBUR debuted at #1? Legacy media might be dying, but it is not dead yet. What you played was first heard in 1976.